Custom pineapple legacy lip balm w/white cap is one of the most -asked due to its enriching and delicious pineapple flavor. 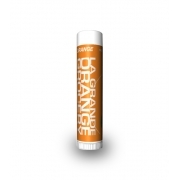 This lip balm makes an effective cosmetic lip healer during harsh winters or summers. 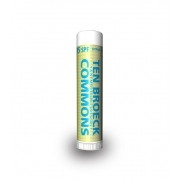 It soothes the lip tissues and heals burns and cracks inflicted on dry skin by weather. Health Quotient – PABA free. Pineapple flavor. Harsh quality enhancers avoided. 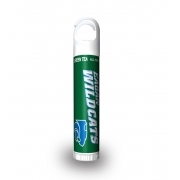 No harsh taste enhancers, flavorings or fillers added. Cruelty free. Hypoallergenic. FDA approved. 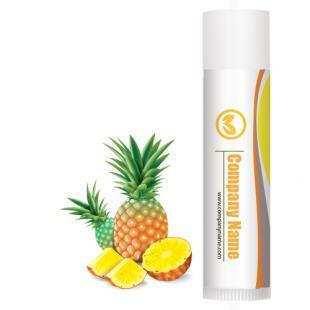 Directions – Apply pineapple lip balm over bare lips in an even manner. Use it generously for gaining desired effects. Avoid treating it as a moisturizer substitute or using it over face or other parts of body. 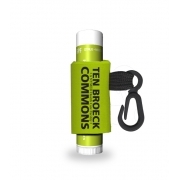 Gifting Favors – Custom pineapple legacy lip balm w/white tube cap make a great gifting choice for marketers in food, healthcare and hospitality industry. 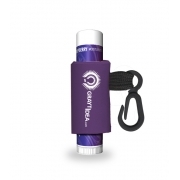 It can be handed out during promotional events or passed along with some purchases. It can be considered for personal gifting, too.